Rail Buff (Southern California) on 2016-03-23 17:42:23. 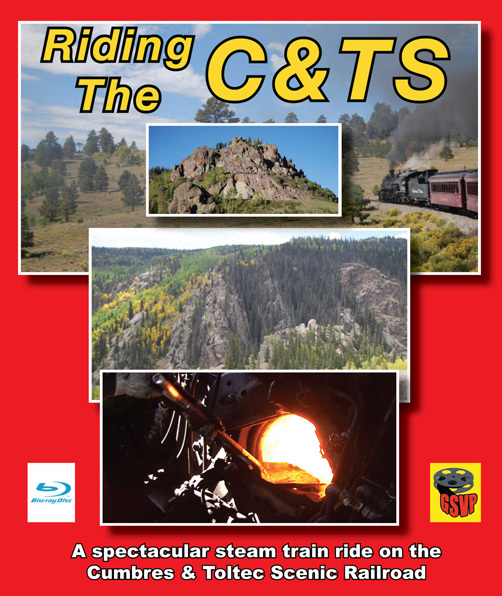 Of the several discs I have of the C&TS, this is the best of the bunch. 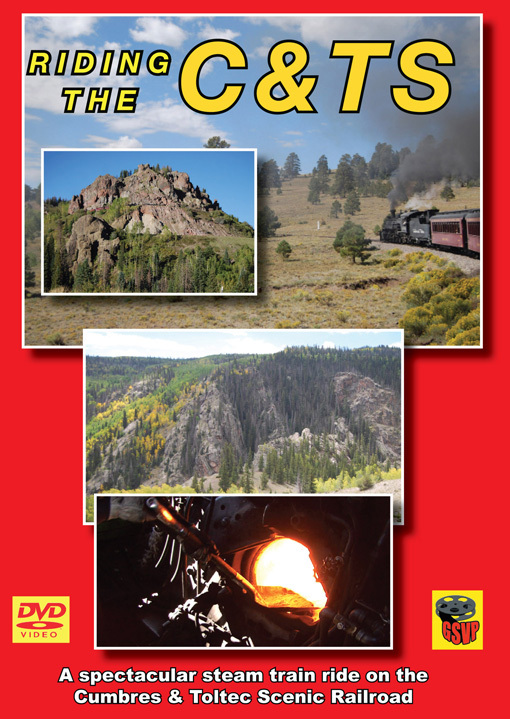 Great scenery; lots of info, usual for a Greg Scholl Production, and lots of train action. All on one disc. You can't go wrong with this one.